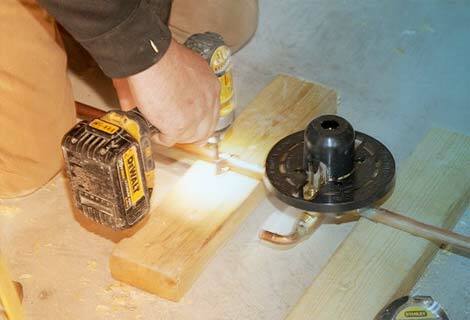 We are Hamm & Sons Plumbing and we offer expert plumbing services to the Indianapolis, Indiana area. 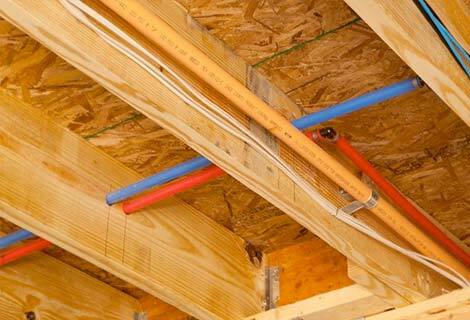 We have decades of plumbing experience and are pleased to be your source for all of your residential or light commercial plumbing repair or installation needs. We offer 24-hour emergency service to address situations that need attention right away. 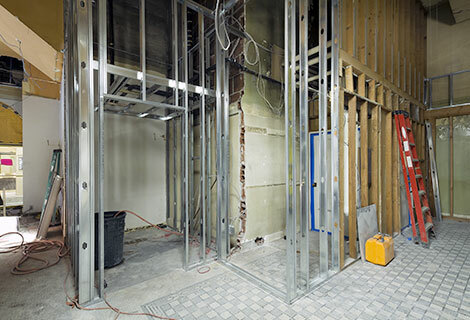 Hamm & Sons Plumbing provides expert plumbing repairs and replacement for your kitchen & bath as well as repair or replacement of water heaters, sump pumps and sewage sumps. We take great pride in our reputation as a trusted source for plumbing services and are members of Angie’s List, BBB and BAGI. We are available anytime day or night to serve your plumbing needs. If you live in Indianapolis or surrounding counties, we are here to help you. 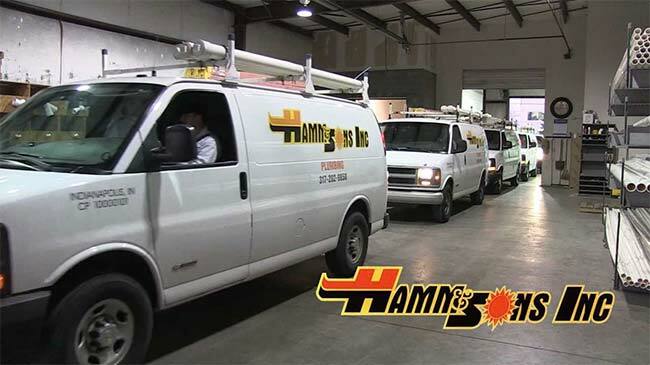 At Hamm & Sons Plumbing we stand behind our products, and for that reason we only carry premium lines that are built to last. We do business as a good neighbor, and don’t attempt to oversell you on new items that you may not need. 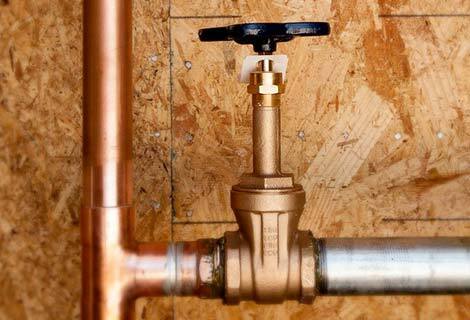 Whenever possible we try to repair rather than replace your existing plumbing and fixtures. We don’t believe in suggesting unnecessary new products; we prefer to save our customers the additional expense by repairing whenever possible. Our featured products include A.O. Smith, Bradford White, Delta, Grohe, Jacuzzi, Kohler, Moen, Delta, Aqua Glass, Mansfield, Lasco Bathware, Pearl, Hydromatic and Pentair. We have deep roots in Indianapolis and are pleased to provide our community with prompt, courteous and professional plumbing services. We have proudly served our customers for well over three decades and look forward to continuing our high level of service.